In South Carolina’s manufacturing ecosystem, sleep is directly tied to the bottom line. There are numerous studies across the country that have identified sleep deprivation as a safety hazard and a liability on a company’s finances. In a recent article, S.C. Manufacturing Extension Partnership (SCMEP) found that there were more than 5,000 manufacturing firms employing close to 250,000 men and women across the Palmetto State. To add to that, several ports were found to be processing more than $53 billion each year. Researchers at the Journal of Occupational and Environmental Medicine found that fatigue-related productivity losses could end up costing South Carolina nearly $2,000 per employee a year! On top of that, sleep deprivation can lead to increased sick days, which results in more employees calling out of work and costing the company even more money lost. As you know, during sleep stages three and REM, the body repairs damaged tissue while growing more. If these stages do not occur, white blood cells begin to diminish as inflammatory cells multiply. However, most people who suffer from a lack of sleep are not always aware they have an issue until they are diagnosed with one of its medical complications, such as diabetes. 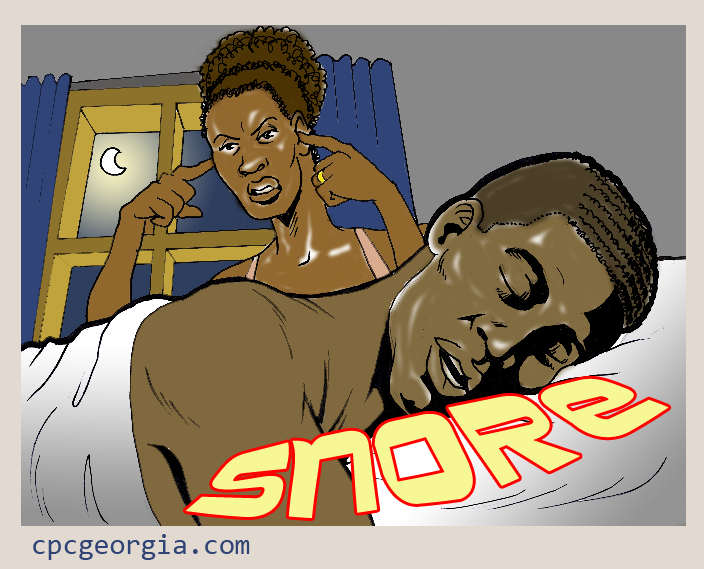 Treatment of sleep apnea is key for improving sleep deprivation. And while most people assume CPAP machines are the best options, it has been shown that the compliance rate is only 40 percent, according to clinical director of True Sleep Diagnostics in Greenville, Ken Hooks. As a result, these patients might develop further complications associated with unsuccessfully treated sleep apnea. This might then cause repeated sleep studies that don’t show a change in the condition. As dentists, we can use this to our advantage. The use of an oral appliance from your office is often less known than CPAP, but through its custom-design for the individual patient, it can be worn comfortably while sleeping to open the airway. For South Carolina’s case, educating manufacturing workers on the success of oral appliances will be key. Let’s keep this in mind for future reference in showing just how important care is for our patients.